This outstanding skincare treatment combats extensively all of the signs of aging by stimulating cellular renewal during the night. 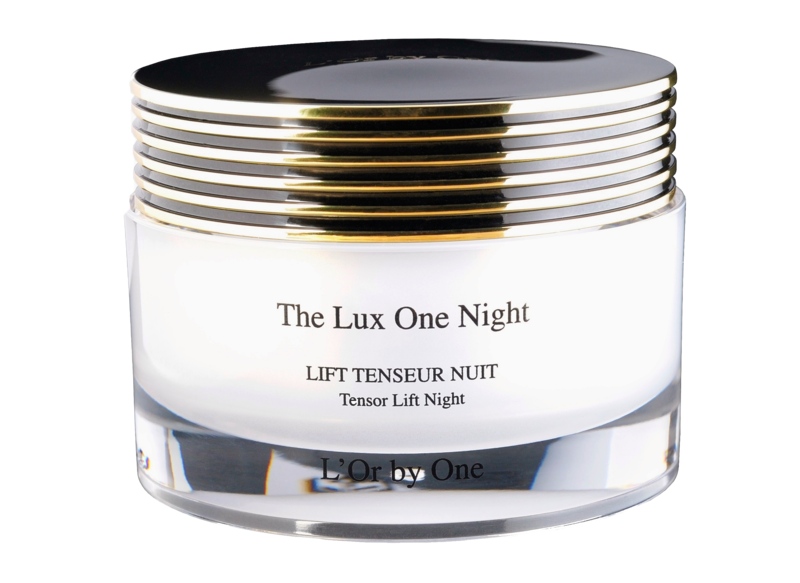 The Lux One Night redesigns the volume of areas marked by time. A very high concentration of active substances is slowly released to cells and, in a few nights, erases the ravages of time. Your face regains its radiance and firmness. - The patented principal, highly concentrated, natural compound, BNF/A, acting together with Alpha hydroxy acid, boosts the synthesis of collagen and elastin fibres. - Thanks to its anti-oxidant properties, vitamin E combats aging of skin tissue and neutralises free radicals. Apply every evening on clean, toned skin (face and neck) on its own or after applying "Sérum By One" or "Illuminescence".